Hi this is Kerri from the Bay Area Short Sale Angels. The Bay Area #1 short sale team. We have been finding a lot of people recently who do not seemed to be concerned about keeping their credit score intact after a short sale. Even if you plan to make most of your purchases with cash after completing a short sale or foreclosure there are many unplanned events in life that may require you to have reputable credit. For instance, if your car were to break down and you did not have the cash to buy a new one you would need a car loan. If you walk away from your property and ruin your credit no bank will be willing to give you a loan for a new car. 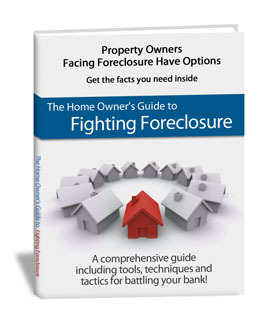 By walking away or foreclosing on your property you are not honoring the contract you signed and this could hurt you when applying for a new job or trying to sign a lease for a rental property. By filing for a short sale, it will mitigate the damage to your credit score and prevent these problems that could affect your quality of life. 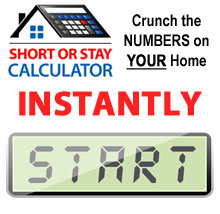 A short sale will not show up if you apply for a new job, instead it will show up as ‘satisfying a debt’ and your actual credit score will only be hurt marginally. Hopefully this has been helpful to those looking to keep their credit healthy while unloading their distressed property. Thanks for tuning in to the #1 Bay Area short sale team and have a great day.